For Sale in 1 or 2 Lots. 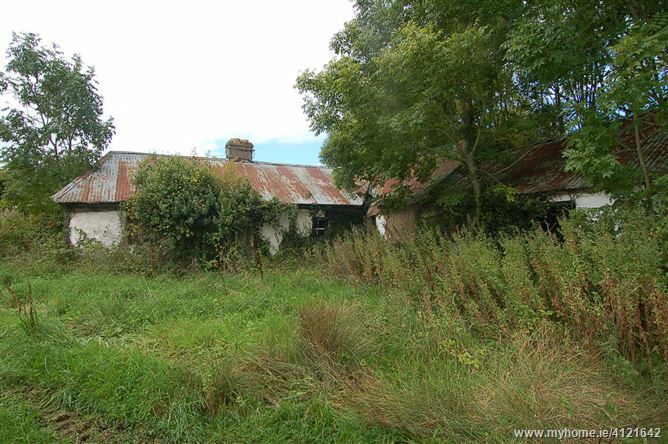 Old single storey house to be replaced by a 248 sq.m. 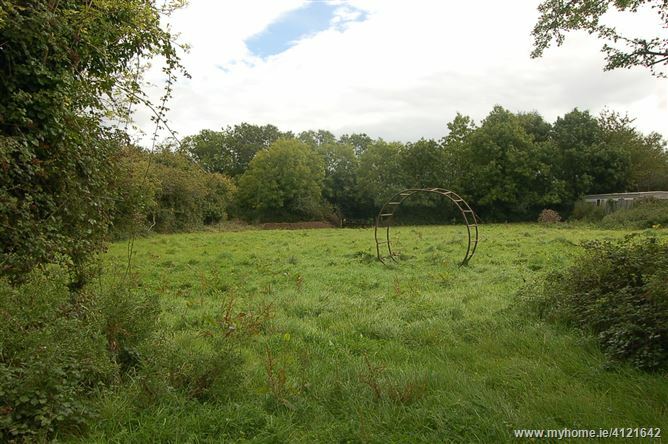 House + Garage on a 0.7 acre site in a tranquil mature setting with Mains Water supply available. 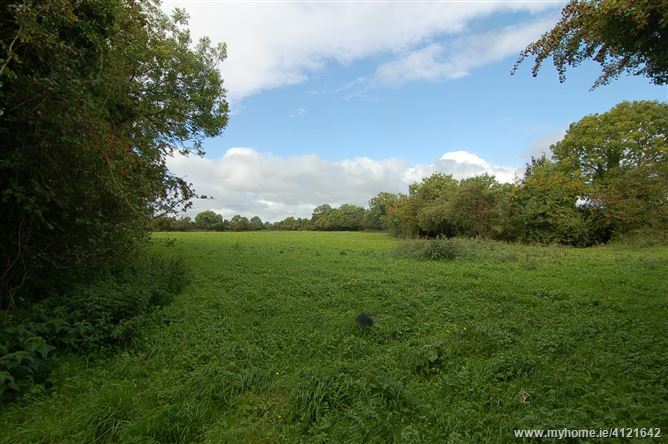 11.8 Acres of Top quality sheltered grazing lands in 5 fields. Suitable for any type of farming or horticultural enterprise. Water from stream to lands and mains water on road. Can be sold in 1 or 2 Lots. 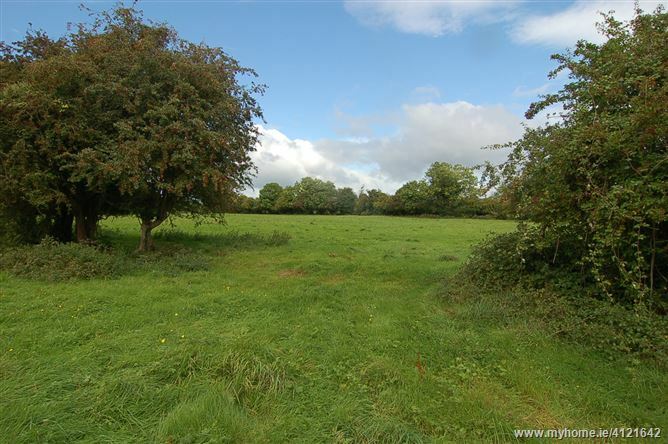 0.7 Acre Site with Full Planning Permission for 248 sq.m. House and Garage. Mains Water supply available. 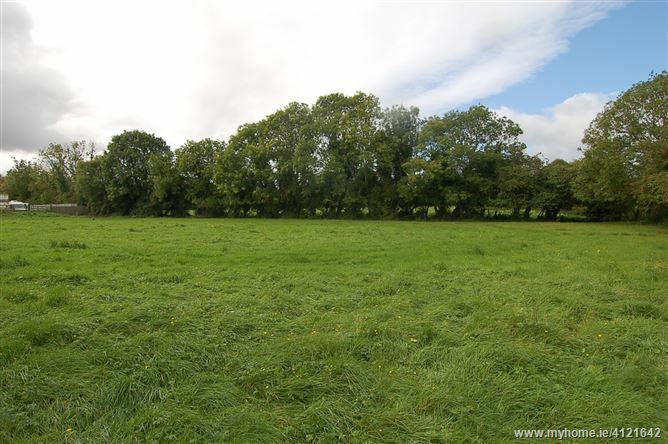 11.8 Acres of Top quality sheltered grazing lands in 5 adjoining divisions land. Private and Mains Water supply available. From Ballyboughal take R129 for Garristown and Oldtown. Drive 0.5km and take 1st left. Travel 2.1 kms to lands situated on right. From Swords take R125 Ashbourne Road. Approximately 5 kms and just before Kettles Country House on left. Take right turn signed Lispopple and Plant World. Travel 3.4 kms to lands situated on left.